There are few things more important than our personal health, and so much goes into it. Everything from the foods we eat to the exercise we partake in play a vital role in the whole of “us,” leading to more fulfilling lives. Or at least, that’s the goal. But of course, there’s probably a WordPress plaque somewhere that says “you can’t leave any category uncovered,” and this means my article breaks into the exciting world of health! 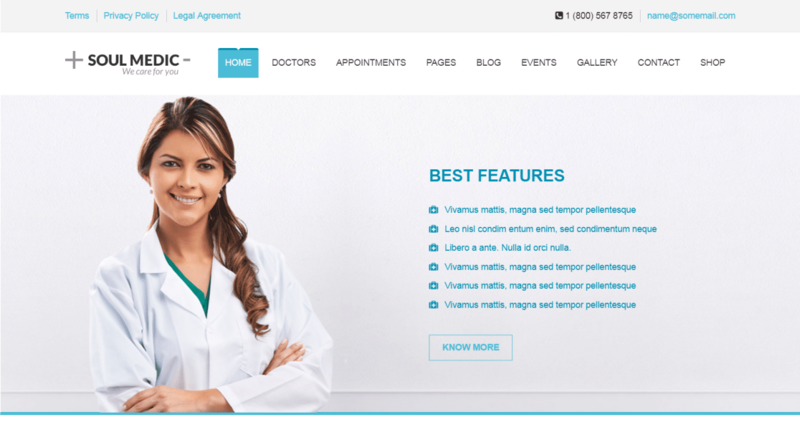 That’s right, four out of five doctors recommend having a professional WordPress theme for your website, whether it’s a diet blog, medical board, landing page for doctors, or a place to set dental appointments. 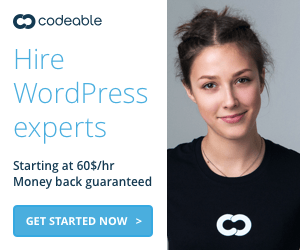 WordPress offers it all, with industry standard quality, robust features, mobile compatibility, and much more. So if you’re a health practice with zero coding skills, or a blogger who just has to tell the world about their new carrot burrito recipe, there’s a theme in here for you. 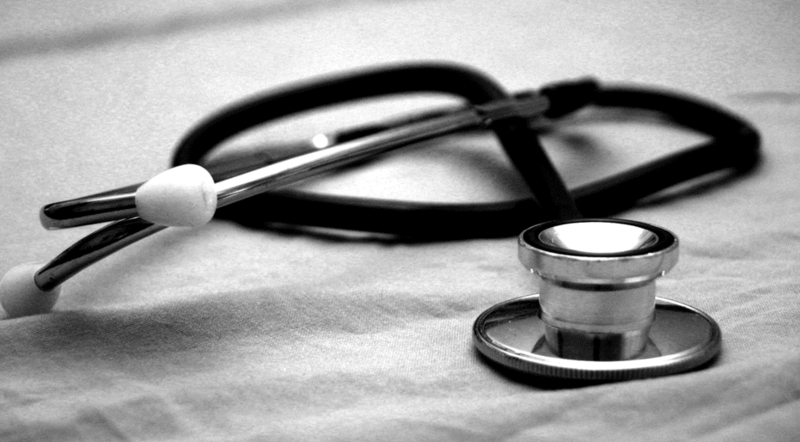 Not all WordPress themes feature the same plugins or focus on the same kind of health issues. Therefore, you should look for ones that apply to your needs most. If you’re a clinic, a dentist’s office, a blog, or something else, keep that in mind. You want the theme that works best for you! To best identify what you’re after, I always ask my readers to create a little mental checklist of their most desired features. This includes things like the performance you expect, the look of the website, core features it might include, and anything else you can think of. Once you specify what you need, you’re better equipped to hone in on the ideal health WordPress theme. Just like in fitness, the only way to begin is one step at a time. 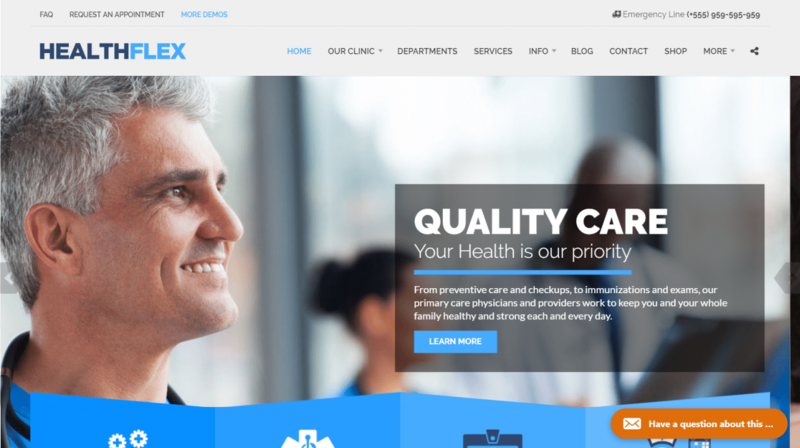 Here are my choices for the best health WordPress themes around. 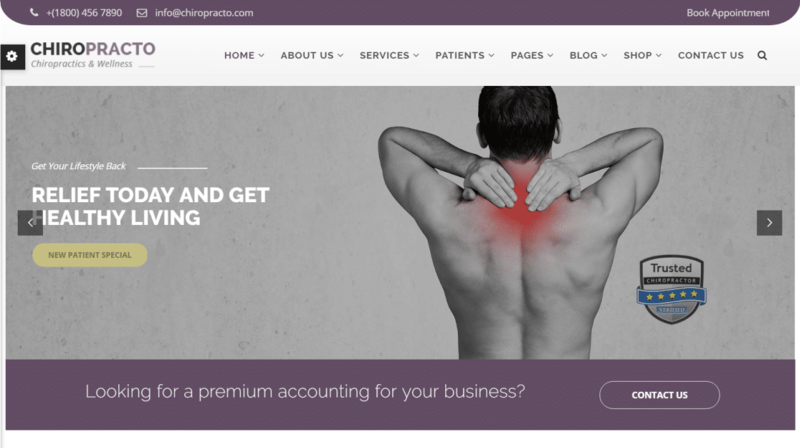 What better way to start a list than with our own beautifully designed Clinic Pro theme? It’s a great option for medical practices, dentists, doctors and health clinics. 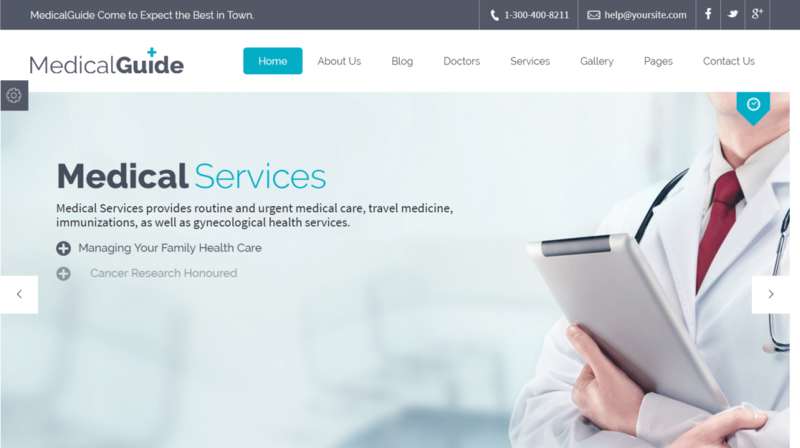 It covers every kind of medical business and you’re guaranteed a professional looking theme with excellent customizable theme options so you can easily brand it your way. This theme sports some very useful tools as well, such as allowing visitors to book appointments online. You also have access to hundreds of unique icons and animations to truly set your website apart from others. High performance is also part of the package, sporting great response time on mobile devices. Other major positives is SEO optimization and translation support, expanding accessibility. Plus, get a very special 20% discount by using the code CCTHEME20 at checkout – it doesn’t get much better than that! Here’s something that works for health professionals as a blog for the latest in health news. Or, it can work for those who might have expert health advice, a place for FAQ’s, or anything that’s related to health without appointments. 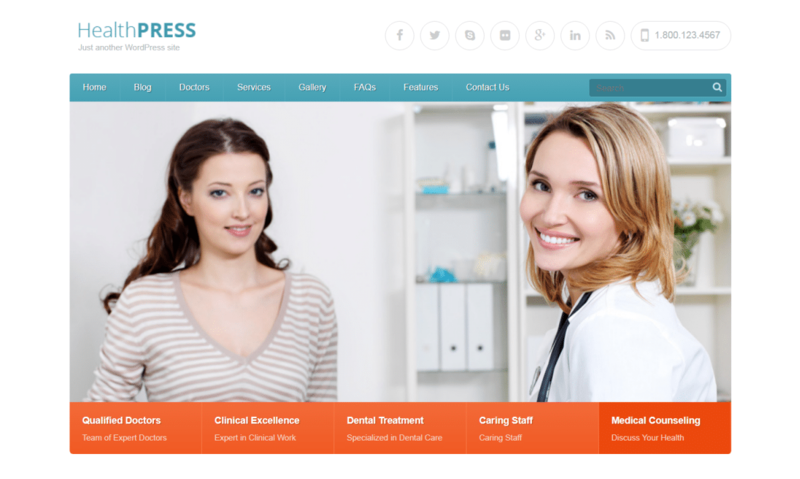 HealthPress can work for anyone in the health industry and has some handy features for easy website creation, such as the trusty Visual Composer plugin. It also boasts high performance on multiple devices with a little SEO optimization thrown in. Of course, the theme is flexible enough that if you do want to utilize it as your landing page for appointments, it’s equipped to do so. 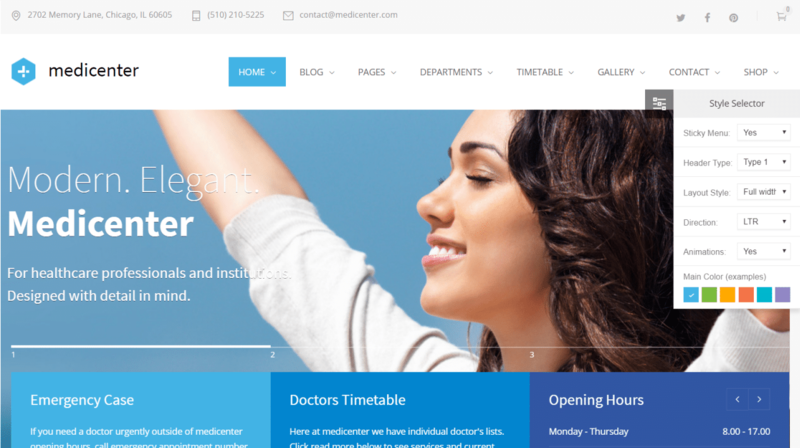 MediCenter sits at the top of medical WordPress theme, highest rated and best sold. 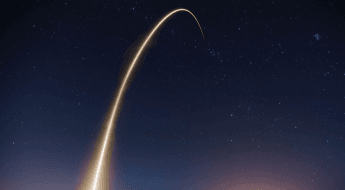 That’s not fluff, it got there for good reason, as its loaded with features, high performance, and everything you or your practice needs for an industry standard website. Well supported, this theme promises to support update over the entirety of its lifetime, so features are always being added. The demo you’re granted can also be installed as is, along with numerous customization options available to make it your own. The modular aesthetic also allows it to perform great on mobile devices, while looking snazzy too. Top tier choice if you’re uncertain about other options. Wellness was a bit of a tricky pick for my list, as this time around we wanted to focus on health. However, Wellness does focus on the need for good health, aimed at blogs, spas, or industries who try to elevate one’s personal well being. For that, it gets a pass. 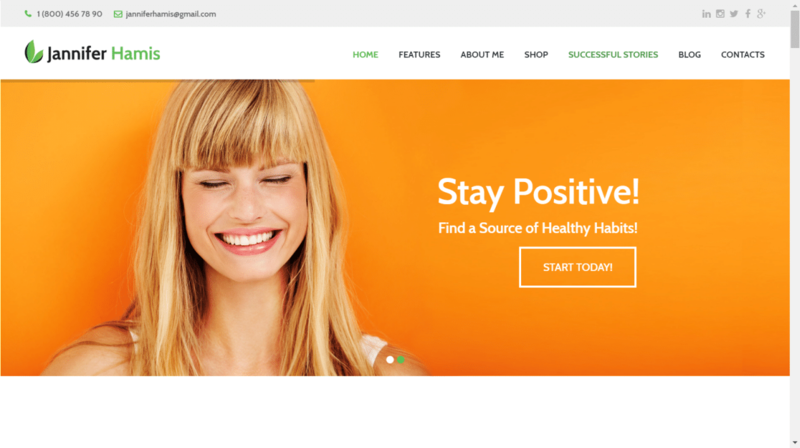 As a theme, Wellness functions mainly like a blog with a clean landing page and easy navigation to types of content. Everything is easy to customize and responds great on mobile devices. You also have four original skins to start with and a little SEO optimization to boot. Good pick for health focused bloggers and forums. iMedica has an eye on you. Don’t worry, it’s not a real one. 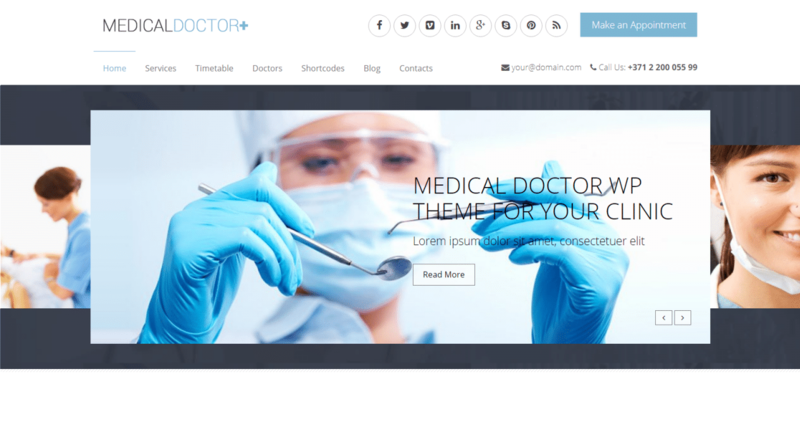 Actually, it’s an excellent WordPress theme for medical industries because of its content arsenal. Currently, it boasts to be the “best” when it comes to features, and while that’s ultimately for you to judge, it’s on the list for a good reason. Thanks to an update, the theme has even more options than before. You’ll get nine starting demos, all of which can be modified and installed with one click. 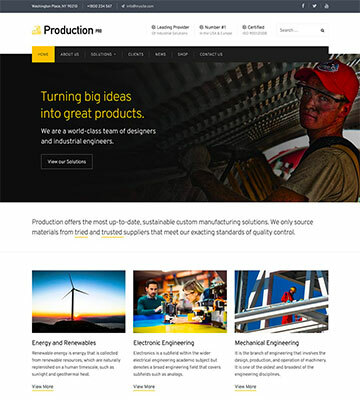 You can also expect high performance blended with its creative animations and grid-format, coupled with unique icons for ultimate website design. Purchasers can also integrate social media, set appointments, focus on blogs, list staff, and everything they could possibly need for a professional health practice website. 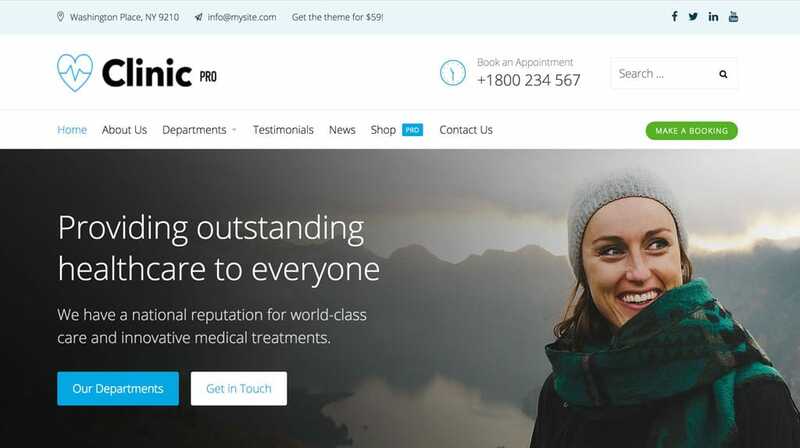 While I can’t guarantee any medical miracles for your abstract spirit, I can say this is another solid choice as a WordPress theme for medicine. Like with the other picks, you’re given several demos and templates to choose from when designing your website. Visual Composer makes this process easy, and for appointments, you get the professional Events Calendar plugin. 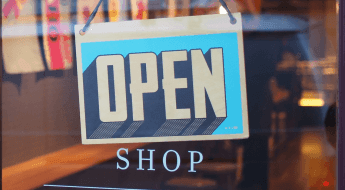 But that’s not all, it also comes with WooCommerce for selling services/medical products online, MailChimp for contact information, doctor pages, business locations, and much more. What’s good for the soul is good for the body, right? The mind is just as important as the body, so I’m proud to put MentalPress on my list for its emphasis on mental care. Like the name suggests this is a great theme regarding anything for mental/emotional therapy, ideal for psychiatry offices or those who sell medicine for it. 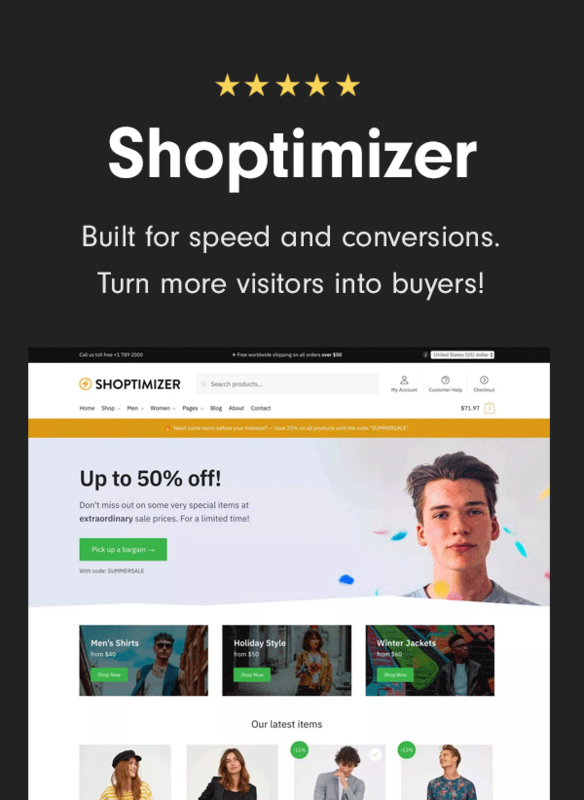 To better assist purchasers, its optimized for all devices, has great support, plenty of tutorials, numerous templates, and easy ways to modify your theme. 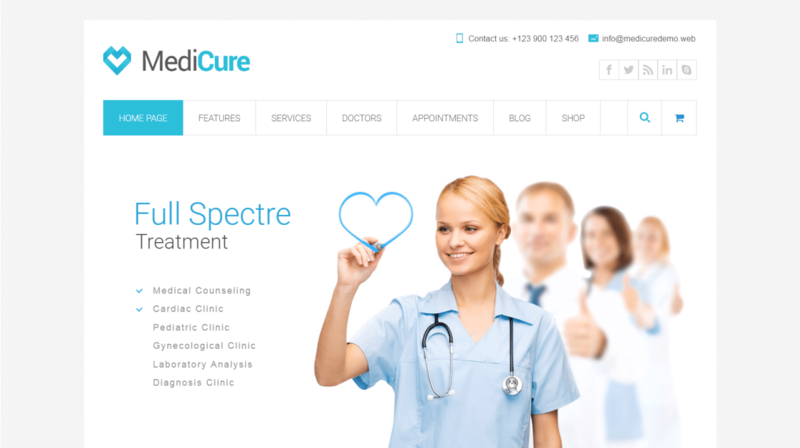 MediCure might not solve your disease problem, but it will cure your “plain WordPress” problem. 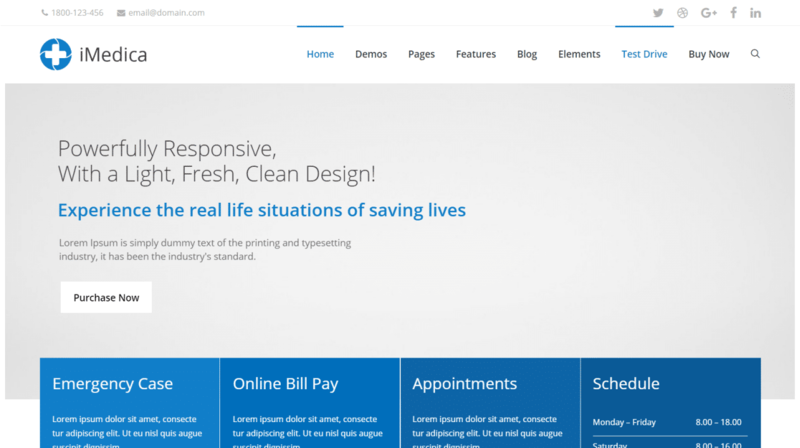 Like others, it’s a highly functional theme with features fit for mobile devices and medical professionals. WooCommerce integration has been introduced with a new update and its modular style looks pleasing to the eye. Aside from its amazing layout modification and creation tools, you also get compatibility with HTML5, CSS3, and SEO optimization. Though the name will strike you as redundant, the theme itself is great. 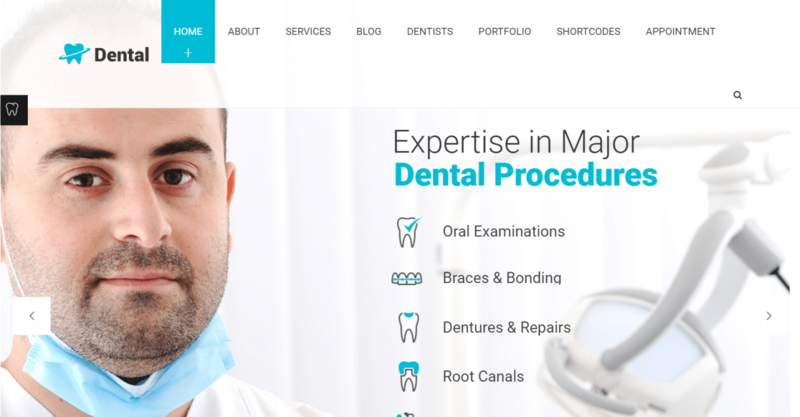 MedicalDoctor works bests for dentists, doctors, and other health practices with the goal of serving their patients through an online format. It’s got some handy features to take itself beyond a typical theme, such as scheduling options, timetable support, and multiple templates. You can also expect to build pages easily with drag-and-drop tools, while backed by translation support. It’s constantly updated too, so you won’t be dealing with a dated theme. To be healthy, you need flexibility too. 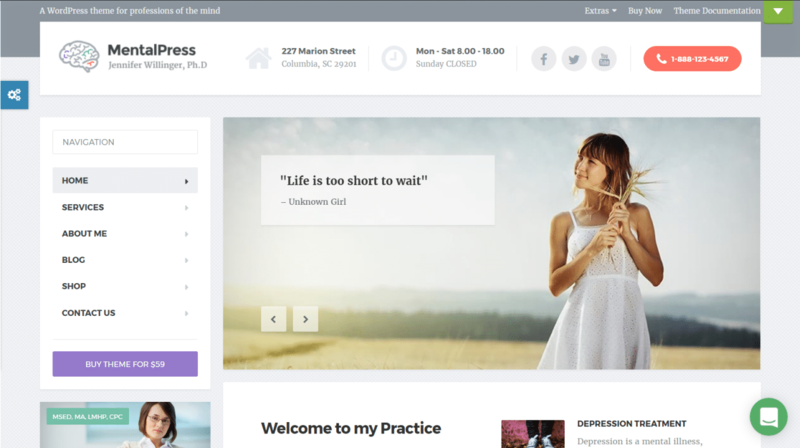 That’s the philosophy (or so I assume) of HealthFlex, a WordPress theme that allows you to customize and change at will. That’s because this theme has multiple demos, all of which sport their own unique style and are easy to configure. You can expect each to install with one click, all sporting translation support and WooCommerce integration. Not a coder? No problem! Visual Composer also makes it easy to change each page the way you want it. Looks great and performs well. We’ve checked out some themes that have been on the top for years, but now it’s time to take a look at recent additions to the health world. 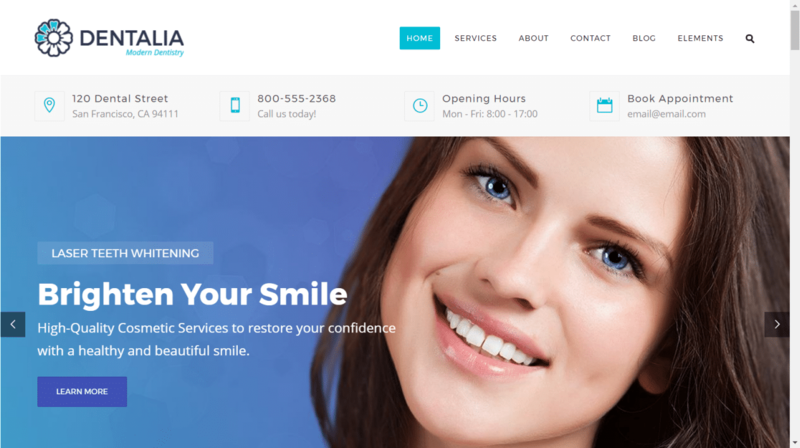 Starting us off then is Dentalia, and if the name wasn’t a giveaway, it’s a WordPress theme about dental related services. It’s a professional grade package, complete with features and performance fit for a seasoned practitioner. 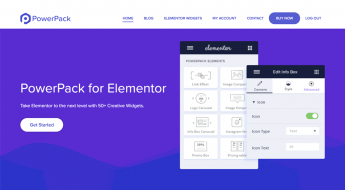 Lack of coding knowledge won’t stop you either, as the theme has numerous tools for easy creation like Revolution Slider and Visual Composer. You also get multiple demos with one click installs, along with a pleasing aesthetic fit for dentists. I have a feeling this theme is for those who specialize in the field of psychology. 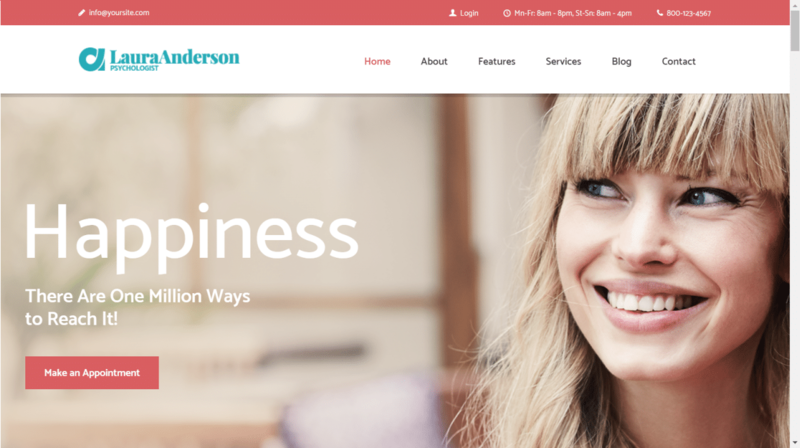 Indeed, Psychology is a clean, well-functioning theme with minimalist design and great features to benefit purchasers. SEO optimization and simple creation tools mean anyone can use it, and the aesthetic lends to a professional feel. Along with several demos featuring single-click installs, you can also expect high performance on any device. 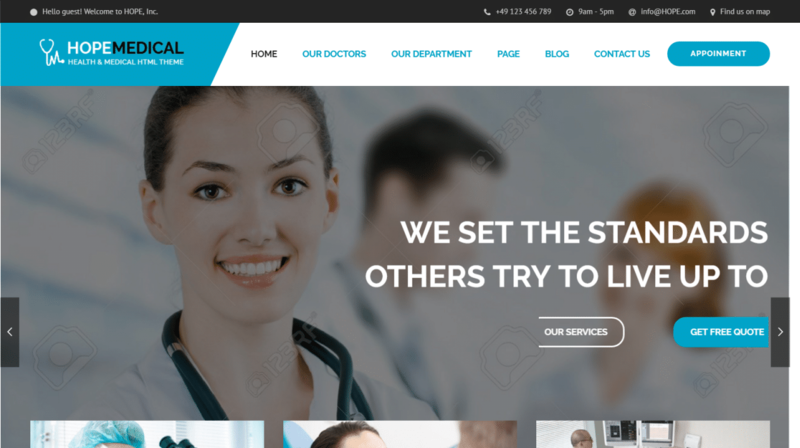 Vital is a flexible WordPress theme ideal for a variety of health concerns, from doctor practice websites to blogs. For purchasers, you’ll receive several templates which showcase said flexibility, allowing you to choose your focus as needed. Want to sell products? WooCommerce is integrated as standard. Need easily configurable pages? Visual Composer makes design a breeze. Vital essentially guarantees you’ll have everything you need to make the health website in your head a reality. Now picking something for yoga wasn’t what I initially planned, but, it’s obvious that it has great benefits to health, flexibility, and for some a good state of mind. 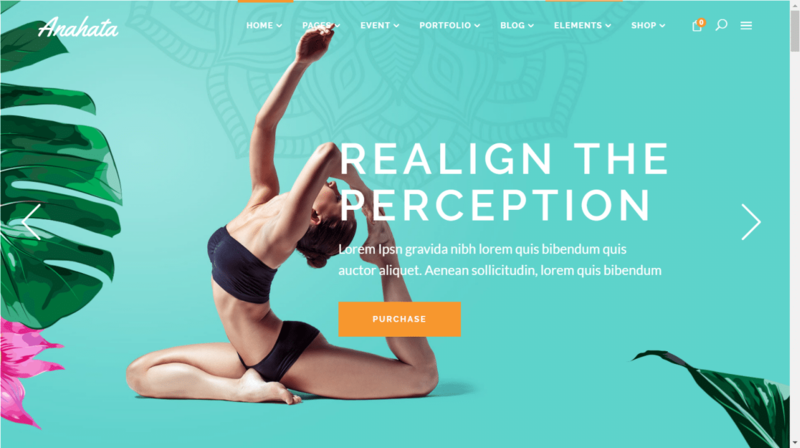 As such, Anahata takes that focus of well-being and turns it into a WordPress theme, ideal for yoga clinics or practitioners of the art. It looks great too, with twelve gorgeous starting templates which are easy to customize. You can also set schedules, events, and courses for clinics, perfect for teaching classes. Drag-and-drop design also allows you to change at will, creating a website truly your own. Flexible, like yoga! 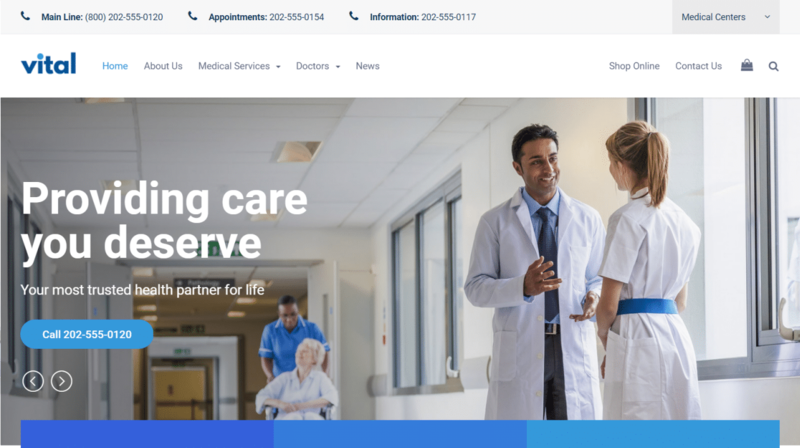 Drenched in professional blues and modular design, Medical Clinic is exactly as sounds: a WordPress theme suited for industry standard health practices. 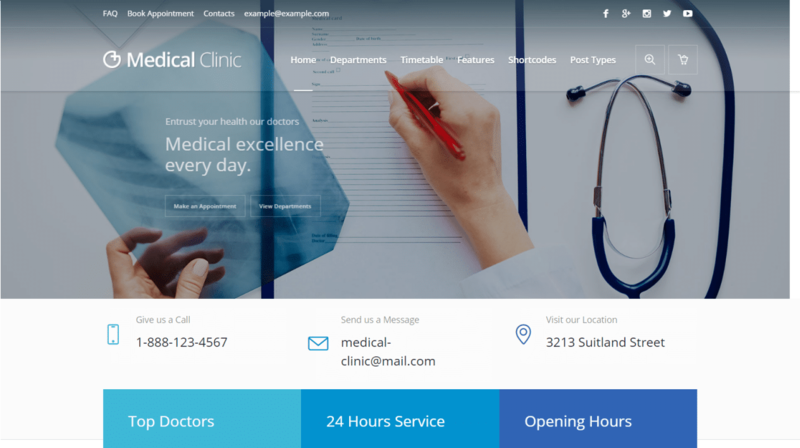 Medical Clinic is loaded with ways to customize, such as ways to list your service, doctors, medicine information, and everything needed for a well-functioning medical website. Its compatible with CSS3 and HTML5, has tons of shortcodes, great support, and a whole forest of great features I can’t list for time’s sake. One of the best medical themes released this year, and definitely worth checking out. Medina was another pick I liked for both flexibility and landing page focus. This means that it presents visitors with all the information they need in a single, neatly organized page. 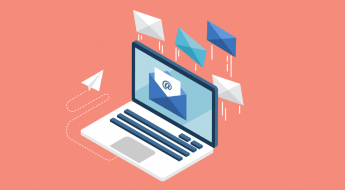 It works great on mobile devices, letting users scroll through the various services offered by a medical practice, so it’s good if you’re not interested in building a complex website right away. You can expect several homepage templates, customization options, and grid-format for easy navigation. 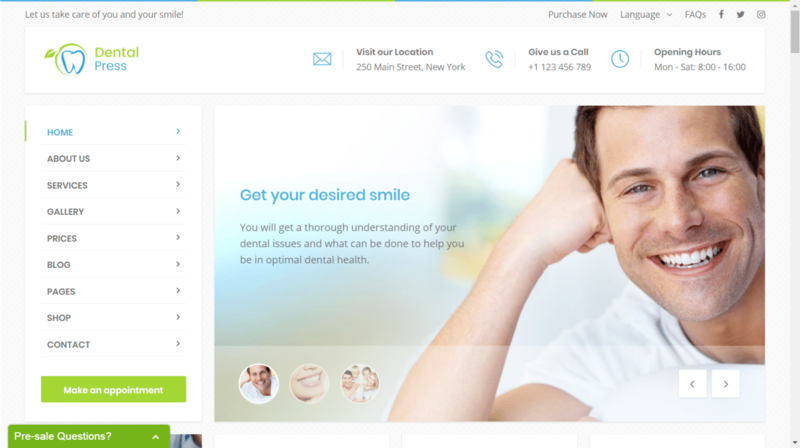 Teeth are important, so I’m listing another dentist focused WordPress theme. This one is similar to the others, with modern, modular design and high performance. But, it also looks great on mobile with unique icons for ultimate website design, along with various tools to modify things at will. It also comes with several starting templates and unique animations to give you an authentic, professional feel. This was a tentative pick for me, no doubt because anyone with a blog can consider themselves a ‘health expert.’ But, Health Coach is worth putting here at the least for those have have a background in health and want to share their advice about diet and fitness with the world. It’s blog styled, WooCommerce integrated for selling and highly responsive on all devices. You can also take advantage of SEO optimization, translation support, and the Visual Composer plugin, all which should help you make a great website for health tips. 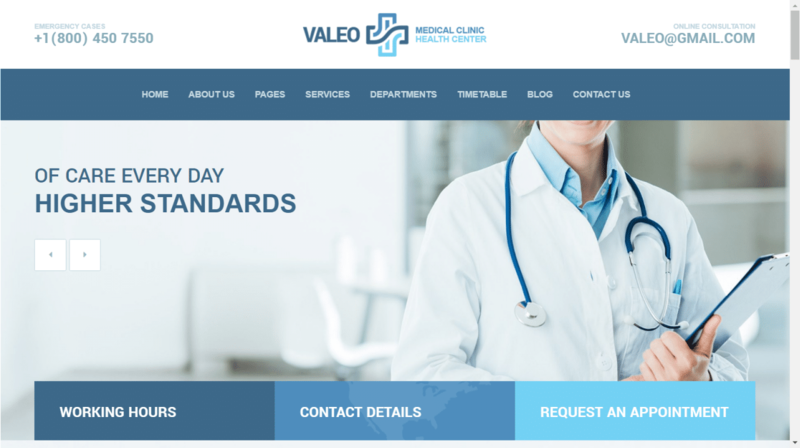 Valeo should look familiar if you’ve been browsing this list exclusively for health clinic related WordPress themes. That’s because it’s based on that, fit with features and an aesthetic that you can expect from a health organization website. 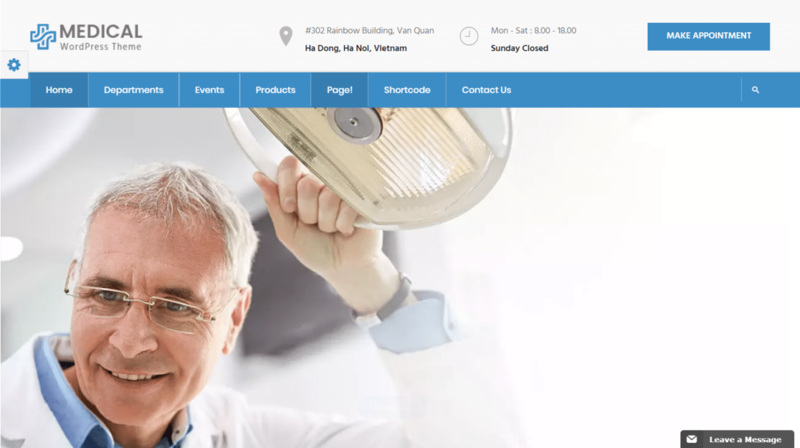 It’s also great for pharmaceuticals or industries that sell medical supplies since it comes integrated with WooCommerce. You can also expect the Unyson framework to help link social media. It’s also well supported and built with a solid HTML5 framework, so it’s worth looking at too. At the end of the day, that’s what everyone wants, isn’t it? 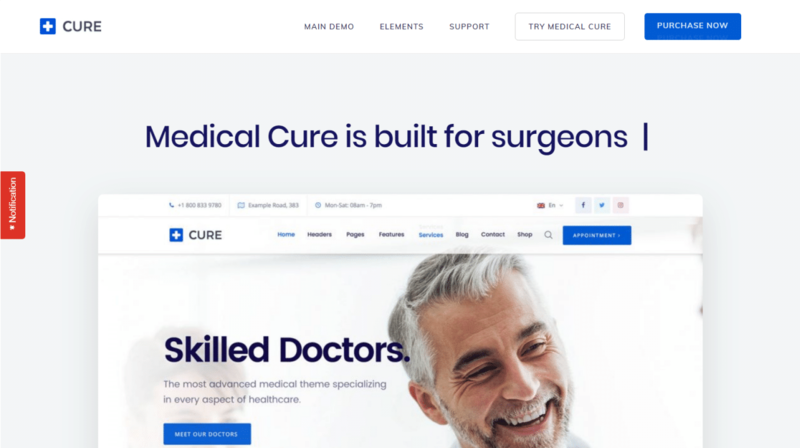 Medical Cure might not be able to transcend the internet dimension and cure you of diseases, but it’s another quality theme pick for healthcare professionals. Some nice things about Medical Cure are that it emphasizes connecting with patients and those in need. Therefore, Contact Form 7 and WooCommerce are part of the package. Additionally, you can build pages with Visual Composer and expect SEO optimization too. You can also integrate map locations and take advantage of translation support to connect with your visitors. Need a pick that’s as fresh as pearly white teeth? 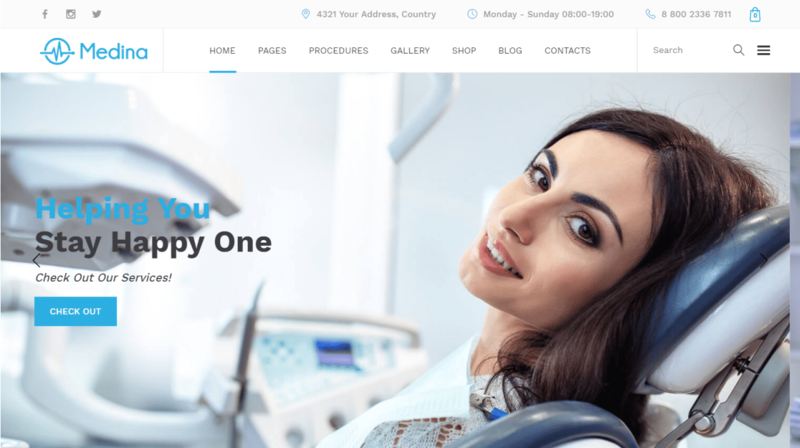 DentalPress is a recent creation that touts itself as “the most flexible and powerful dentist theme.” Now that’s definitely a big claim, but it absolutely has many features to back that up. 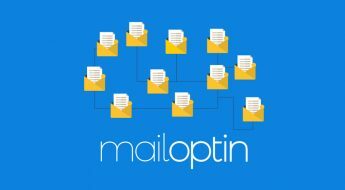 This one has a “compact” design which operates well on mobile devices, one-click installs, and free updates for several months. You can also take advantage of their “before and after” picture slider, perfect for showing dental results. NanoCare is ideal for health practices who assist injured or sick individuals who are confined to home as a result of their condition. It’s specific enough that I think it’s worth putting on the list, especially when discussing elder care. It’s a powerful theme too with high performance, built-in statistics, profiles for staff, and various premium plugins to build the website you need. Here’s another theme that can work as a “base of operations” for your healthcare practice. This one has familiar features, like map integration, Visual Composer plugins, high performance, and multiple demos. A worthwhile alternative to look at if you don’t like some of the other choices. I always enjoy finding high-quality niche themes, so I couldn’t pass up Veronica. No, not the girl two blocks down the street, the WordPress theme. This one is specifically for physiotherapy, the health practice of helping people get back on track physically after severe injury. It’s a simple, but effective, landing page design with one-click demo installs and lots of starting templates. It also has translation support and the SEO tool Yoast. Another physical therapy theme, best for chiropractors who may not like the current choices for their line of work. Despite its niche subject, this theme isn’t lacking in features. 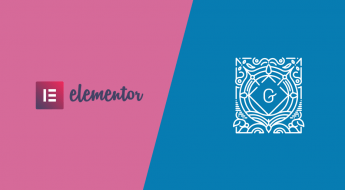 Visual Composer, translation support and SEO optimization are just a few things to help you get started. It also has several header layouts and functions well on mobile devices. If you’re not code savvy, you also get five starting templates with easy ways to modify each. 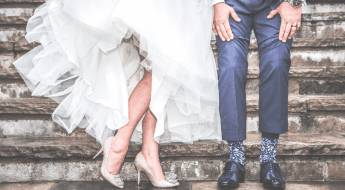 MedicaWP finds its way onto my list for having all the tools and features you’ve come to expect via previous choices, and also because it goes the extra mile for style. Granted, when dealing with patient treatment style isn’t always on the front of everyone’s mind, but it helps identify your practice and makes navigation more engaging. 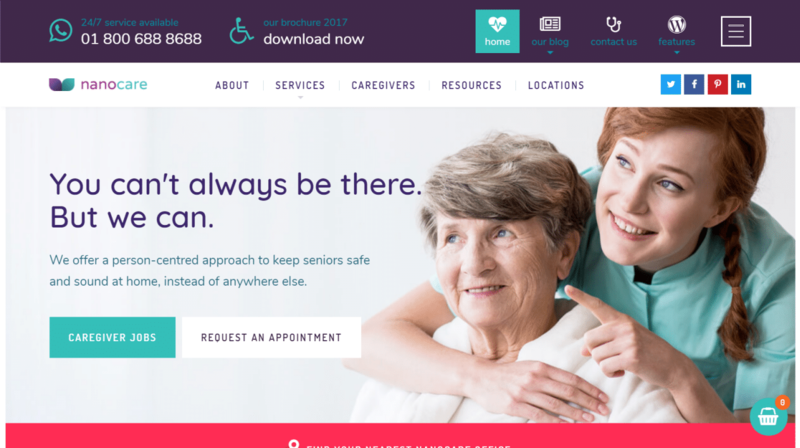 You’ll get numerous advanced customization options, plugins, templates, and everything you could possibly need for a modern healthcare website. This was another tentative choice as I’ve tried to keep my picks primarily related to doctor’s and human health. But, vets are still medical professionals, and why not list a theme for our animal friends? 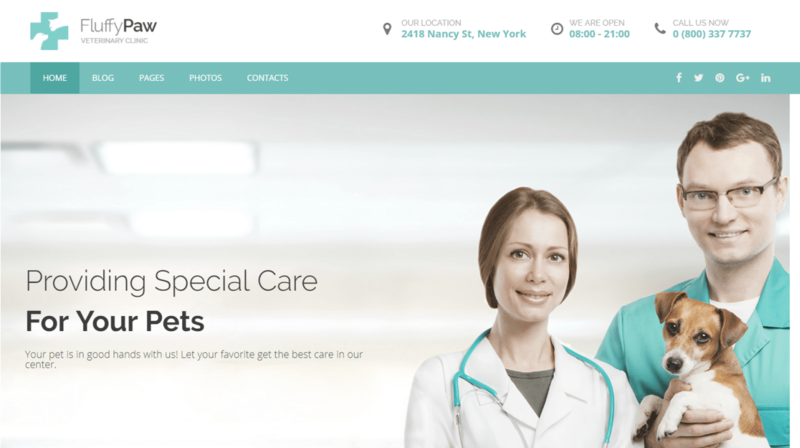 FluffPaw is a responsive veterinary clinic theme with HTML5 compatible design and high response performance. You can also expect excellent support, MailChimp integration, and the Unyson feature for creating great web pages. 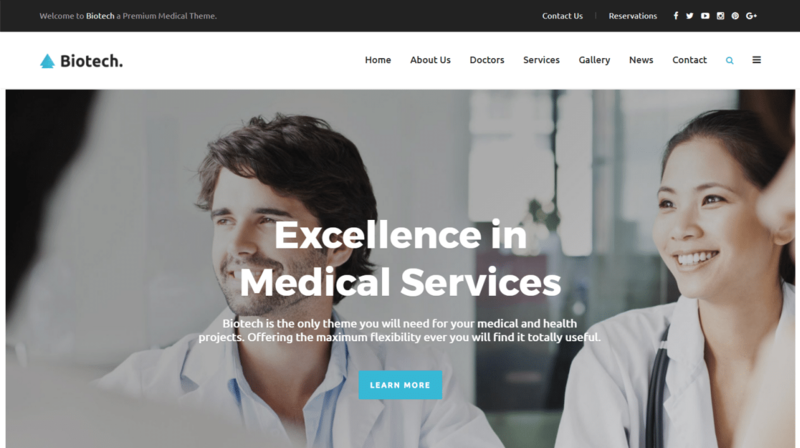 Biotech is a newer WordPress theme for doctors and health clinics, but functional all the same. This one has great landing page designs and several templates to get you started, along with easy ways to modify each page. 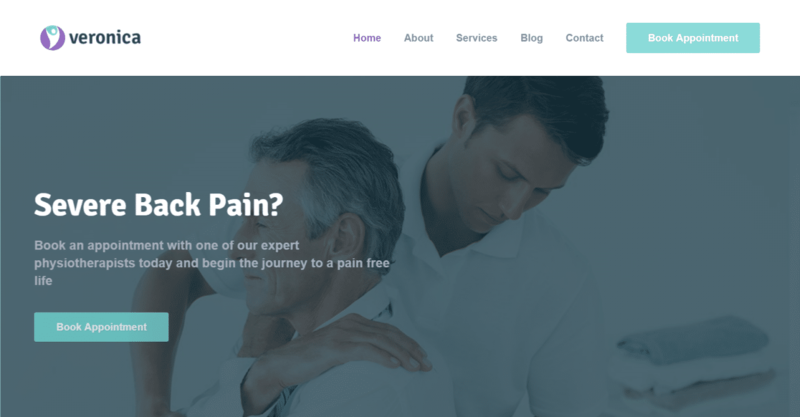 Hope Medical is a pretty flexible WordPress theme for health practices which deal with various medical tasks, like surgery, pharmaceuticals, and even oral surgery. So, if you need a website which handles multiple medical elements, this is one worth looking at. 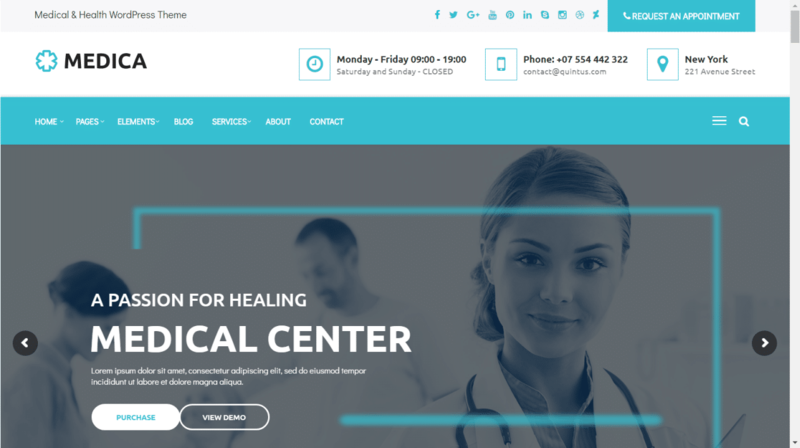 Hope Medical is responsive and comes with several tools for better creation, like the Visual Composer plugin. You can also expect high performance on any device with a variety of starting templates. Finally, we’re down to the last choice, and this is a theme that’s flexible and functional. InMedical works great for hospitals but can be modified any way you need it to be. It’s a great looking theme with numerous features, like interactive profiles for doctors/surgeons, along with real-time live edits. You also get an assortment of quality demos to get you started, each of which is simple to customize. Hopefully you’ve found the best medical theme for your practice, allowing you to treat patients with unique tools at your disposal.